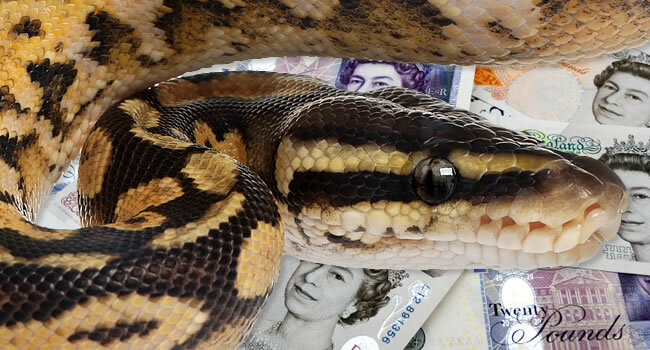 At Northampton Reptile Centre, we have a wide range of experience in keeping and selling tortoises. 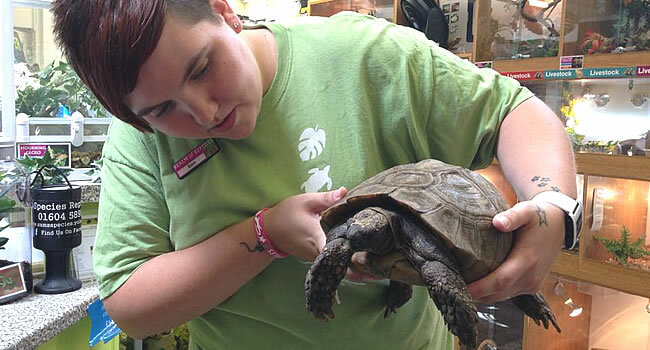 When choosing your pet tortoise it can be very overwhelming on selecting what species to buy, especially as they will become your lifelong pet! To give you an insight into a few of the different types of tortoises, below is a list of Â some of my favourite to keep and why (I have all of these species at home!). The Mediterranean spur-thighed tortoise (Testudo graeca) is a species that IÂ canâ€™t recommend highly enough. 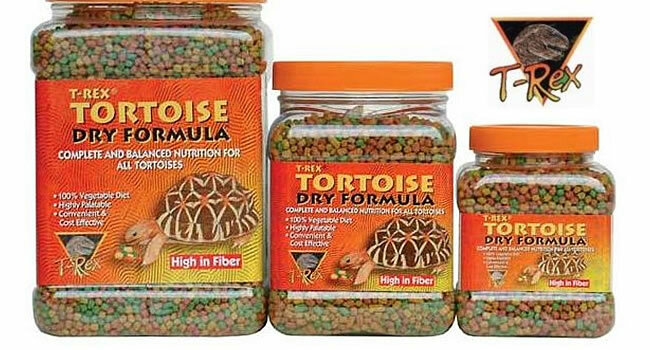 If you are just getting into keeping tortoises, then these will make the ultimate pet for you. When keeping them in the correct setup, they are fairly easy to care for. 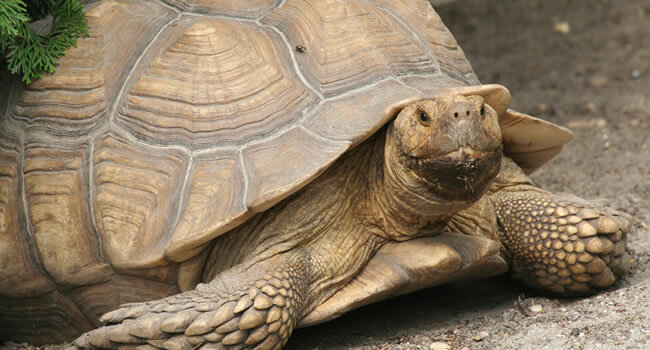 Due to them being one of the smaller species of tortoise (not to be confused with the African spur-thighed tortoise! ), it is easy to purchase a one-off set up for them that can last their whole lifetime. 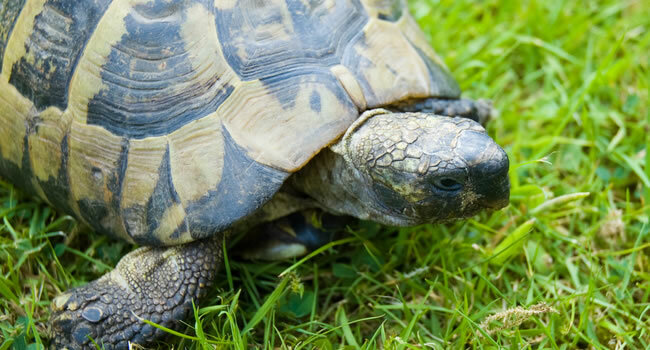 These tortoises in particular are more active during the day making them a great pet for interaction. They love to interact with their keeper, explore their enclosures as well as spend time outside on the sunnier days throughout summer. Leopard tortoises (Stigmochelys pardalis) are very popular in the reptile trade due to their stunning markings and larger size. If you are looking for a bigger (but not too big!) species of tortoise then these are definitely the one for you. They are a species that donâ€™t appreciate being handled too much, and as adults they tend to become too heavy to handle anyway! But they will love to interact with their owners and can spend time outside of their setup on hotter days during summer. 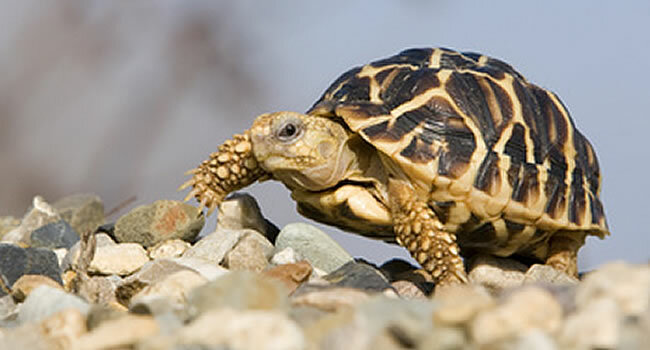 Leopard tortoises DO NOT hibernate meaning they are great for people who want to steer clear of the hibernation process and can be interacted with all year round! 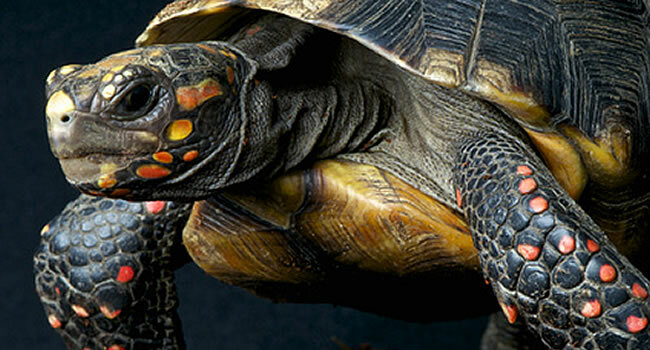 The red-footed tortoise (Chelonoidis carbonaria)Â is the most popular South American species. If you canâ€™t already tell why from their stunning markings, then their characters will definitely convince you. Even though they do require a slightly more humid setup, they are definitely worth the effort! These are a species that require more protein in their diet making them different to most other species and will devour â€˜pinkyâ€™ mice or chicks if offered to them. They can be very curious meaning they love to explore what is going on around them, and are rarely shy of human contact. Indian Star tortoises (Geochelone elegans) are one of the most attractive tortoises kept as petsÂ due to their beautiful markings. Within captivity, there are rumours about them being a fragile species to care for, however when given the correct setup they can be just as easy as any other tortoise. They are another species that should not be hibernated therefore you have an all-year round pet! 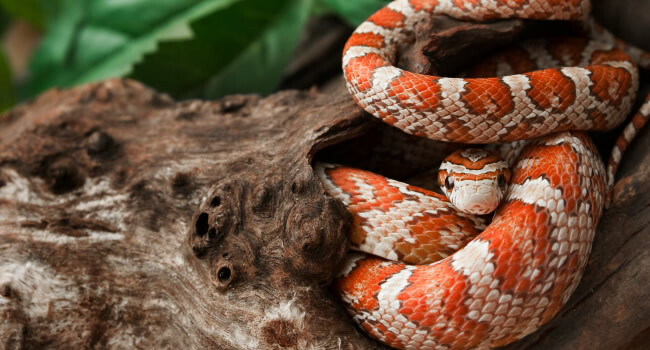 They can appear fairly shy when it comes to handling so a calm approach is the best option. Once they get into a routine, they can become less shy, especially at feeding times! 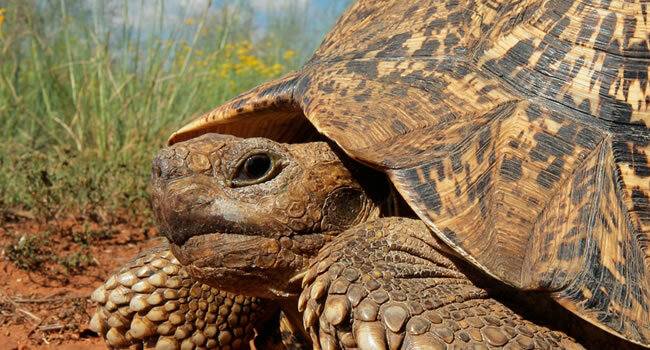 The African Spur-thighed tortoise (Geochelone sulcata) is the most popular bigger species of tortoise available in captivity. They can grow up to 36 inches in length which is something that should definitely be kept in mind before purchasing a hatchling as their lifetime set up needs reflect their adult size! As youngsters they can be shy at first but as adults they â€˜come out of their shellâ€™ and are one of the most interactive tortoises and will often approach their owners without any prompting. These do not need hibernating increasing the level of interaction making them a very fun pet to have! Want to know what tortoises are currently available at Northampton Reptile Centre? If you would like detailed information on these (or any) tortoise species please email sales@reptilecentre.com or call 01604 753823. 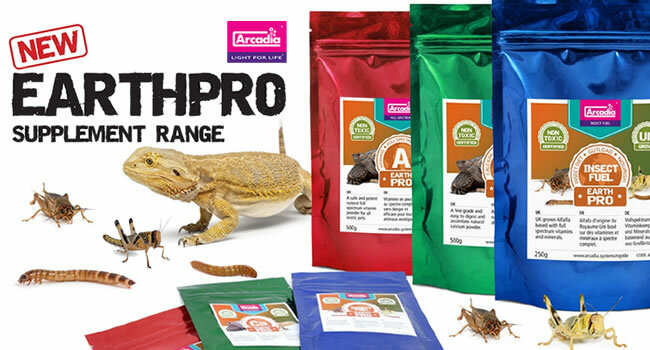 T Rex Tortoise Food – It’s here, we have it! 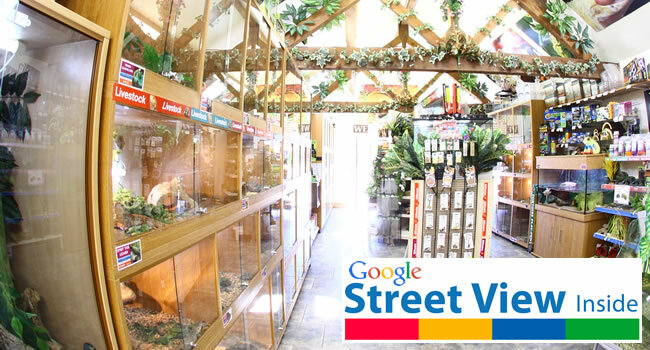 Sarah Shapter has worked at Northampton Reptile Centre since her early teens. 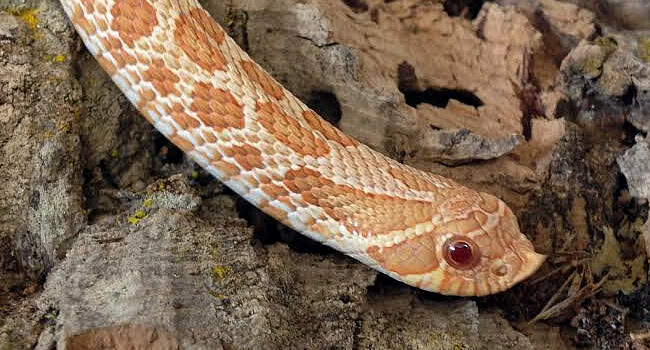 At home, she helps to care for all of the residents of Sams Species Reptile Rescue. Warning: Fake UVB Bulbs on Sale in the UK!